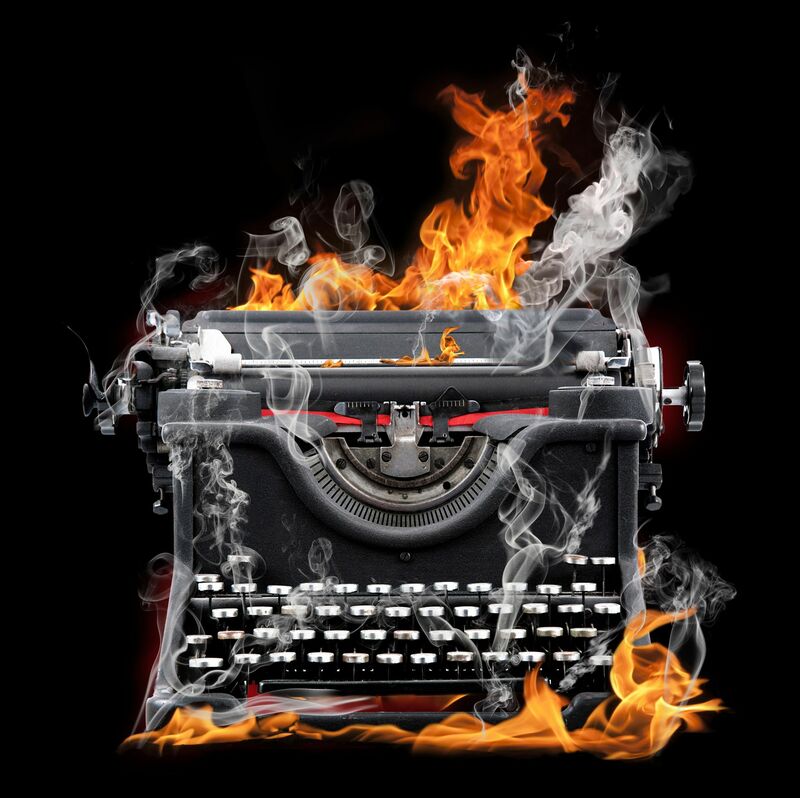 AWP HEAT Flash Contest — Free to Enter! The AWP HEAT Flash Contest is run in conjunction with AWP HEAT, a reading on Friday, March 8, at Dillon’s Restaurant & Bar, Boston, 955 Boylston Street, one block Hynes Convention Center. Free. 2:30 – 6:30 p.m. Winners of contest announced at 4:00 p.m. at AWP HEAT. Anyone may enter the contest, whether attending AWP or not. Entries must be 1,000 words or less. Email entries to awpheatflashcontest@gmail.com as a doc, docx, or rtf file. Stories may be submitted anytime between now and midnight March 1st EST. Up to three winning stories will be published by JMWW, Prime Number, and Corium. The contest will be judged by Shaindel Beers (The Children’s War and Other Poems), Cliff Garstang (What the Zhang Boys Know), and Bonnie ZoBell (The Whack-Job Girls). Winners will receive copies of these books.